Five University of California, San Diego graduate students pursuing research at the intersection of bioengineering, medicine and biology are among the 85 recipients of 2013 Siebel Scholars awards, announced by the Siebel Scholars Foundation on September 10, 2012. Angelina Altshuler, Athurva Gore, Ameya Phadke and Helen Saad are doctoral students from the Department of Bioengineering at the UC San Diego Jacobs School of Engineering, and On Shun Pak is earning his Ph.D. from the Jacobs School’s Department of Mechanical and Aerospace Engineering. The Siebel Scholars program recognizes the most talented students at the world’s leading graduate schools of business, bioengineering, and computer science. “It is my great pleasure to congratulate the Siebel Scholars Class of 2013 and to welcome them to the Siebel Scholars community,” said Thomas M. Siebel, Chairman of the Siebel Scholars Foundation. The Siebel Scholars program nurtures leadership, academic achievement, and the collaborative search for solutions to the world’s most pressing problems. Angelina’s research uses bioengineering approaches to study organ failure in circulatory shock. Her work has contributed to a better understanding of organ dysfunction which may be applied to trauma, intensive care, neonatal, and transplant surgery patients. Altshuler is a member of bioengineering professor Geert Schmid-Schonbein’s microcirculation laboratory. Angelina has trained and mentored over ten undergraduate students in the laboratory. She conducted research in three countries and has a strong interest in initiating international scientific collaborations. Outside the lab, Angelina has planned and participated in the USA Science and Engineering Festival in Washington DC (2012 story, 2010 story). Angelina has also helped organize Bioengineering Day, a celebration of the UC San Diego bioengineering community. She was awarded the Gordon Fellowship in 2010, from the Jacobs School’s Gordon Engineering Leadership Center for her leadership and outreach. She plans to pursue a post doctoral position after she completes her Ph.D..
Athurva’s work is primarily focused on the application of high-throughput sequencing technology to the field of regenerative medicine, where he is working on characterizing the genetic and epigenetic differences between induced pluripotent stem cells and embryonic stem cells. His 2011 paper in Nature on the point mutations associated with iPSC generation was rated the 5th most influential paper of 2011 by Thomson Reuters. He is a member of bioengineering professor Kun Zhang’s Integrative Genomics laboratory at the UC San Diego Jacobs School of Engineering. Athurva is a recipient of the Jacobs School Focht-Powell Fellowship and the CIRM Training Grant Predoctoral Fellowship. Outside of research, Athurva is the Vice President of External Affairs for the Bioengineering Graduate Society. After his Ph.D., Athurva plans to perform post-doctoral research and ultimately pursue a faculty position in bioengineering. 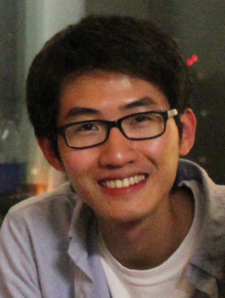 On Shun studies biological fluid mechanics, and he is particularly interested in the motion of microorganisms such as bacteria and spermatozoa. He investigates the fundamental physical principles governing the swimming of microorganisms, uncovering how nature designs these micro-swimmers. He also applies ideas inspired by biology in the design of synthetic micro-swimmers. These artificial micro-swimmers have many biomedical applications such as targeted drug delivery in cancer therapy and microsurgery. On Shun is part of professor Eric Lauga’s lab in the Department of Mechanical and Aerospace Engineering. On Shun’s interests extend to outreach activities. He has developed and taught a course on fluid mechanics at UC San Diego, entitled "From a Straw to an Airplane." The class gives talented high school students the opportunity to discuss interesting everyday fluid mechanics phenomena. His research was awarded a Kaplan Dissertation Year Fellowship from UC San Diego and a Croucher Foundation Scholarship in Hong Kong. He was also named an Interdisciplinary Scholar in 2012 at UC San Diego for his interdisciplinary research in engineering, biology, and medicine. On Shun hopes to become a university professor, to continue dedicating himself in biomedical research and educating the next generation to take over the task. He has a passion for teaching and was awarded the Best Teaching Assistant Award by the Department of Mechanical and Aerospace Engineering. 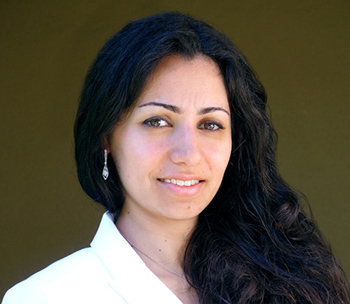 Ameya’s doctoral work on bio-inspired synthetic polymers for applications in regenerative medicine has produced 11 peer-reviewed publications and one patent. His recent work on self-healing hydrogels was published in PNAS and highlighted through a Jacobs School press release and covered by MSNBC and the Scientific American, among others. 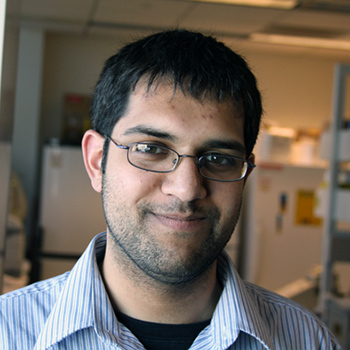 He is a Jacobs Fellow and currently a Ph.D. candidate in bioengineering professor Shyni Varghese’s Bio-inspired Materials and Stem Cell Engineering Group. Ameya has also been an active member of the University community through his board positions in the Bioengineering Graduate Society and the Academic Integrity Review Board. 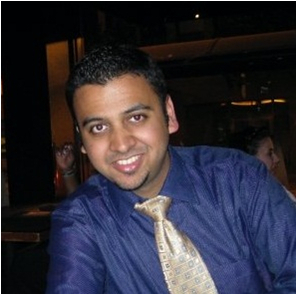 As a 2011-12 Socrates Fellow, Ameya developed a novel course plan integrating his stem cell and materials research with the high school biology curriculum and implemented it at numerous San Diego high schools. Following his graduation, he aims to leverage his experiences towards a career in the development of cutting-edge biomaterial-based therapies for tissue regeneration while fostering the interaction between the growing regenerative medicine industry and the greater community. Fascinated by human intelligence, Helen is delving into brain research in bioengineering professor Gabriel Silva’s laboratory. Through theoretical work guided by experimental findings, Helen aims to better elucidate how brain structure and connectivity, synaptic strength, and neuronal excitability are regulated in concert to optimize the performance of neuronal circuits and shape intelligence. 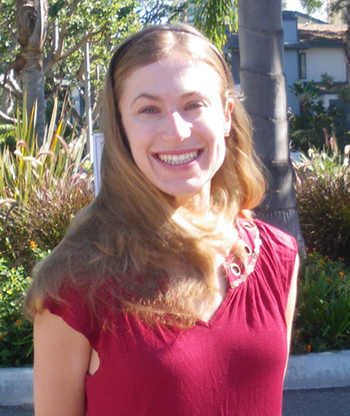 Helen received a Bachelor degree in Computer Engineering with high distinction classification, subsequently holding technical and leadership positions in multinational companies. She is the first Lebanese citizen to receive the International Fulbright Science and Technology Award. As the COO of the UCSD Entrepreneur Challenge organization, Helen has been actively involved in mentoring future entrepreneurs and organizing the $100K Business Plan Competition, mainly focusing on bringing to market bioengineering solutions to health problems. She led the organization of a Start-Up Job Fair, as well as a Women in Entrepreneurship event at UC San Diego. Helen is also an Advisory Board member for an organization that helps people with dyslexia who have trouble reading. As part of her efforts to generate interest in science, engineering and international collaboration, Helen served as the Graduate Student Representative for the University of California’s Committee for International Education. Helen’s aim is to establish a bioengineering research center in her home country. She believes that, by incorporating aspects of her cross-cultural expertise into Lebanon, she will contribute to broadening the horizons of her community and help her country transcend local and political boundaries, thus contributing to the resolution of conflicts.